The materials for a tornado experiment: 2 bottles, tape, glitter, and food coloring. 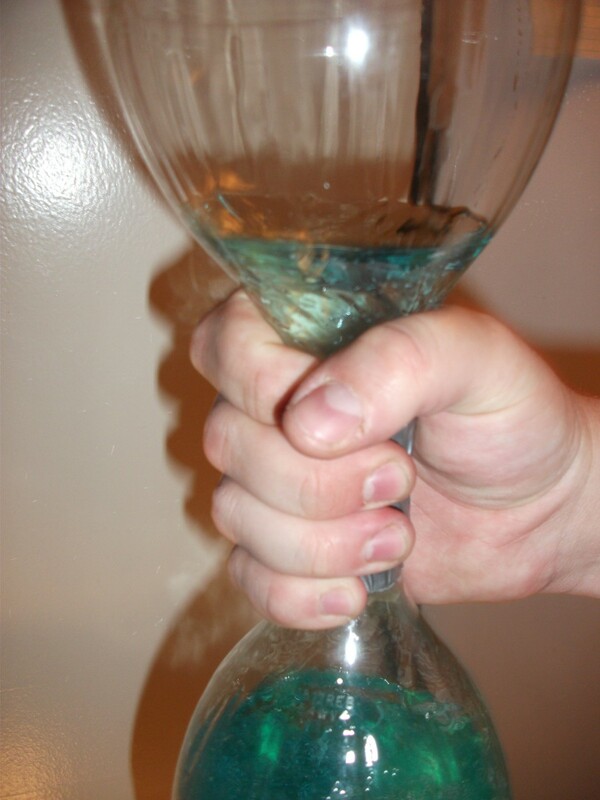 Be sure to hold the bottle until the water is at the bottom so it won't topple over. Ever wanted to trap a tornado? 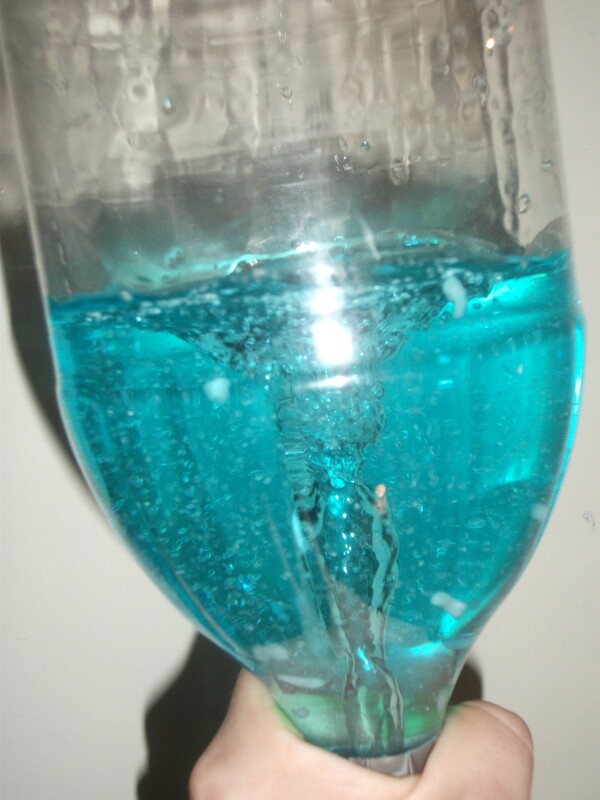 Now you can keep one in a bottle with this tornado experiment. Create your own vortex with easy to find materials. Begin by filling one of the bottles about 3/4 full of water. Make sure the bottles are rinsed out and the labels are peeled off. Clear bottles works best because it is easier to see what is going on inside. Bottles smaller than two-liters will work, but the tornado effect won't last as long. Add any food coloring or other optional items into the water. Now tape the other empty bottle to the full bottle so that the mouths of the two are connected. Duct tape or other thick, strong type is ideal. Packing tape works as well. It is clear so it won't block the view inside the bottle. Wrap the tape around the place where the mouths are connected several times. Make sure the bottles are secure and no water will leak out. The bottles may need to be re-taped periodically. There are plastic connectors that can be purchased for this instead of using tape (see below). They are great for teachers and other people who plan to repeat the experiment. Now you are ready to create the tornado. Flip the bottles over so that the bottle with the water is at the top. As you flip it, move the bottles in a circular motion so that the water spins. The water will begin to funnel into the empty bottle on the bottom. If the tornado stops, move the bottles in a circle again. Keep a hold of the bottles when you flip it because it will be top-heavy. When the water drains to the bottom, flip and spin the bottles again. It's a never-ending tornado machine. If the tape becomes damp or if the bottles begin leaking, just dry them off, re-tape, and it's ready to go. 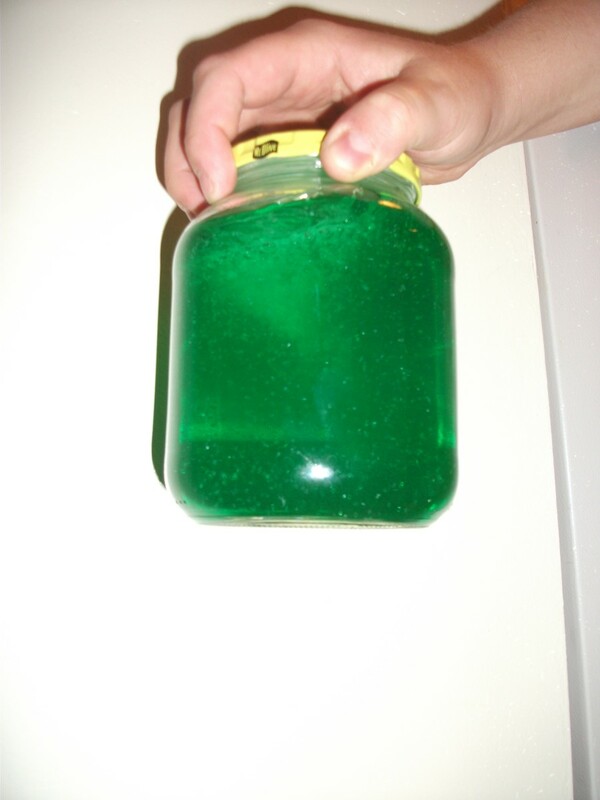 Expand on the experiment by adding food coloring or small beads into the bottles. Rice, corn, or beans can be added, but they will eventually get soggy. 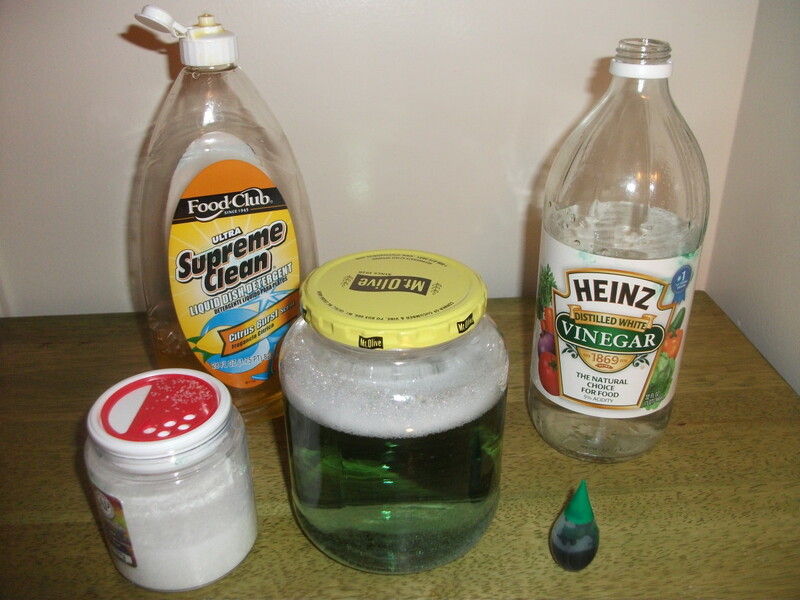 A spoonful of vinegar and/or dish liquid can also be added to help see the tornado more clearly. Some people add monopoly houses and plastic animals to demonstrate the destructive power of tornadoes and to show what debris the tornado picks looks like. Just be cautious about adding something like that because tornadoes can be scary for little kids. And in some areas of the country, kids may know first-hand what kind of damage a tornado can do. These tornado tube connectors make the experiment much easier. The bottles just screw onto the connector. The water gurgles down slowly if you don't spin the bottles. 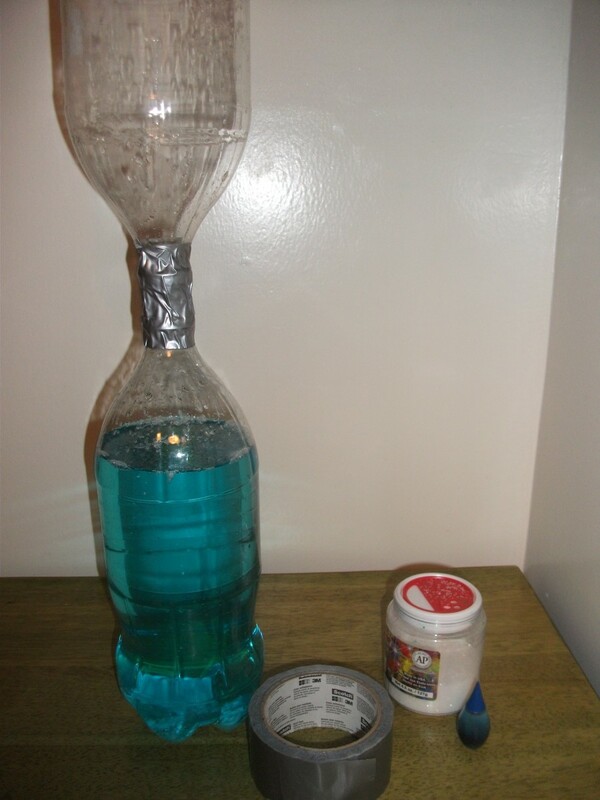 Vary the experiment by flipping the bottles over without using a circular motion. Observe how that changes the speed of the water moving into the bottom bottle. Time the flow of water when it just pours straight down versus when the water forms a funnel. The same thing can happen in bathtubs and sinks when the water drains down. Fill the sink full of water and then unplug the drain. As the water starts to move down, stir the water until it begins to spin around in the sink. A funnel should form and the water will begin to drain more quickly. Water flowing down will often form a funnel on its own. Why does this happen? The circular motion causes the water to start moving faster. The water picks up speed as it gets closer into the narrow part of the drain. So the water at the bottom of the funnel is moving faster than the water at the top. As the water begins to rotate, it forms a vacuum in the middle. In a tornado and hurricane, this would be the eye or the spot in the middle that is calm. This is also a good time to put the Coriolis effect to the test. This is the principle behind the idea that water drains (and tornadoes rotate) counterclockwise in the Northern Hemisphere and clockwise in the Southern most of the time. Spin the tornado tube clockwise. Which way does the water spin? Now spin the tornado tube counterclockwise. Which direction did the water spin that time? What conclusions can you draw from this? 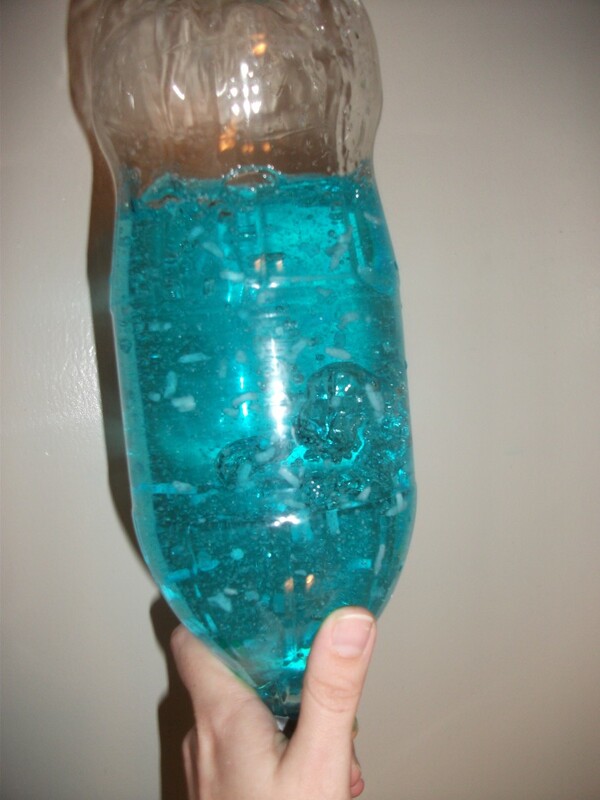 The materials to make a tornado in a jar. 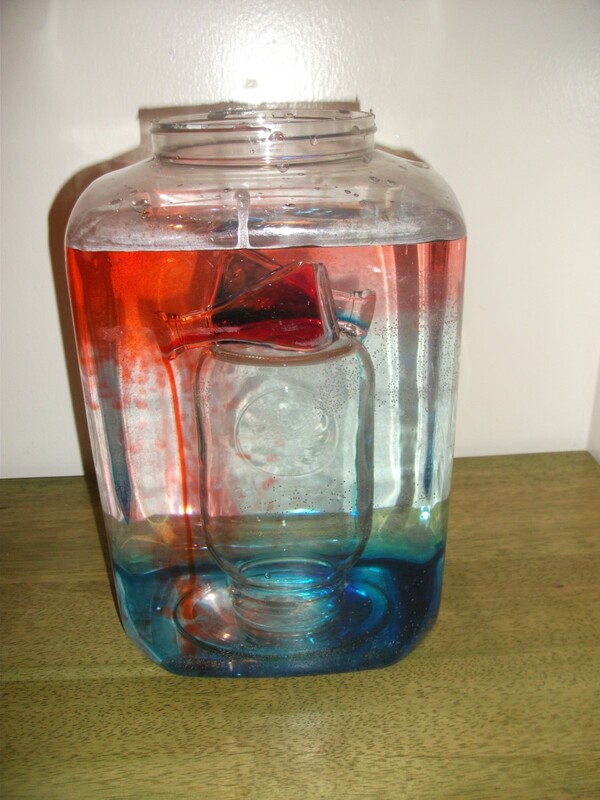 Another way to simulate a tornado is to make a tornado in a jar. It is a little less cumbersome than a tornado tube. 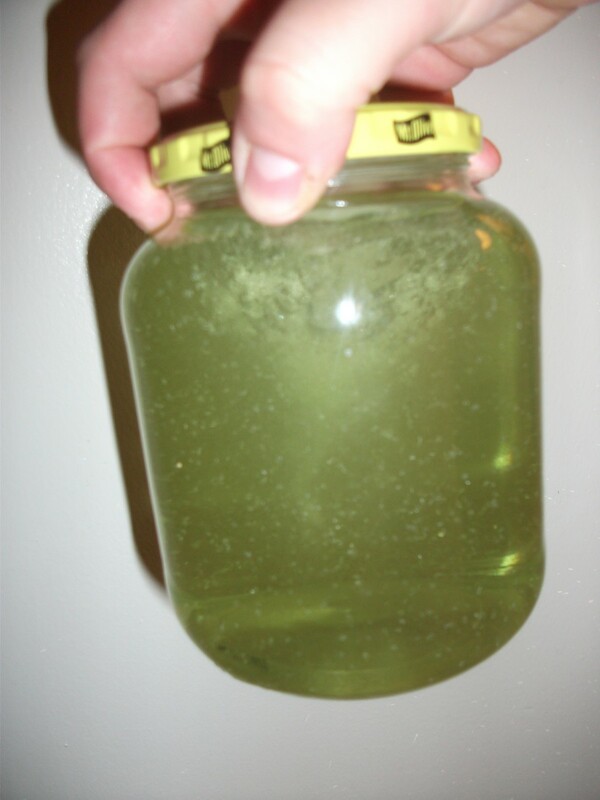 If you use a plastic jar, it is easier for younger kids to manipulate. Any jar with a lid should work. Mason-type jars are the best. 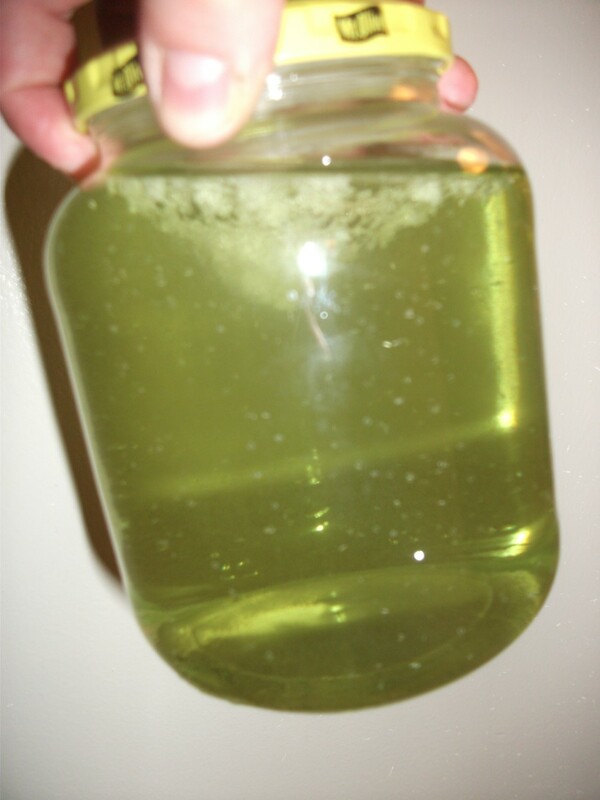 Fill the jar most of the way with water. Add a teaspoon of vinegar and a teaspoon of dish liquid. If you want to put in food coloring and glitter, add them as well. Glitter is about the only extra item that is recommended for this experiment. 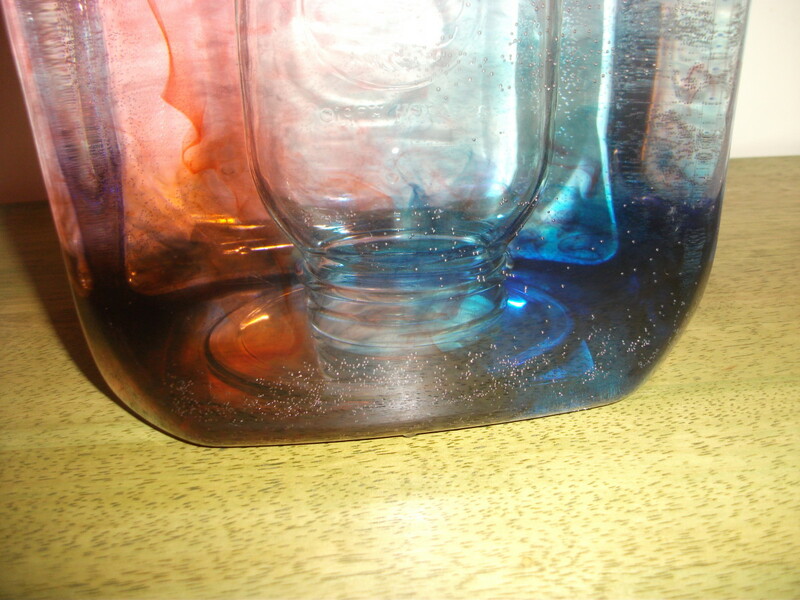 Anything else ends up making the tornado too hard to see in most jars. When everything has been added, screw the lid on tightly. Firmly hold the jar with a hand on top and a hand underneath. 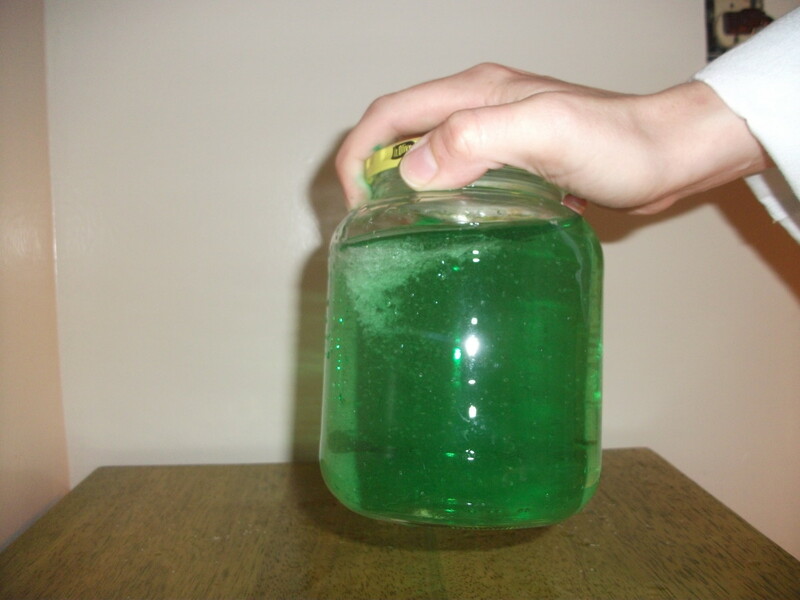 Spin the jar parallel to the ground for about 10-15 seconds. Then hold the jar still. The water will keep rotating after you stop spinning the jar. The swirling should form a funnel. Spin the jar again and watch for more tornadoes. 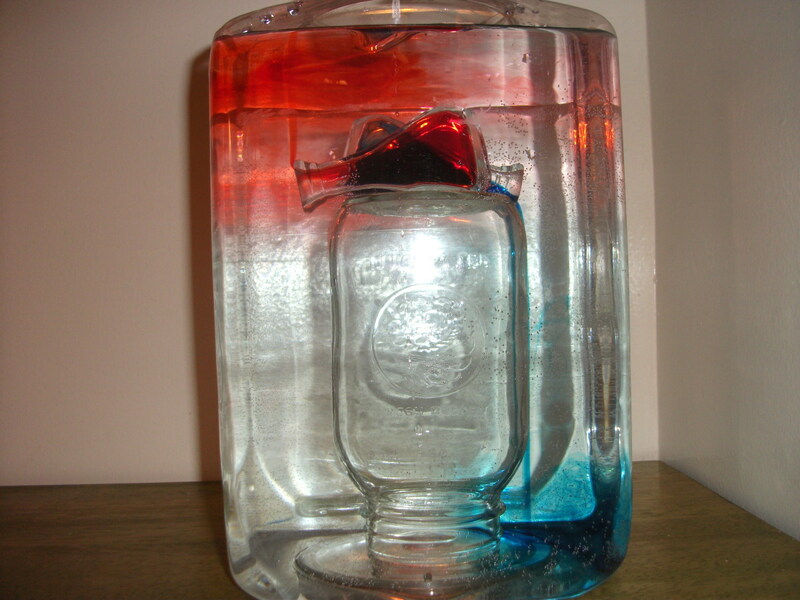 The warm water (red) is flowing up while the cold water (blue) is flowing down. A guide with graphics explaining how a tornado is formed. 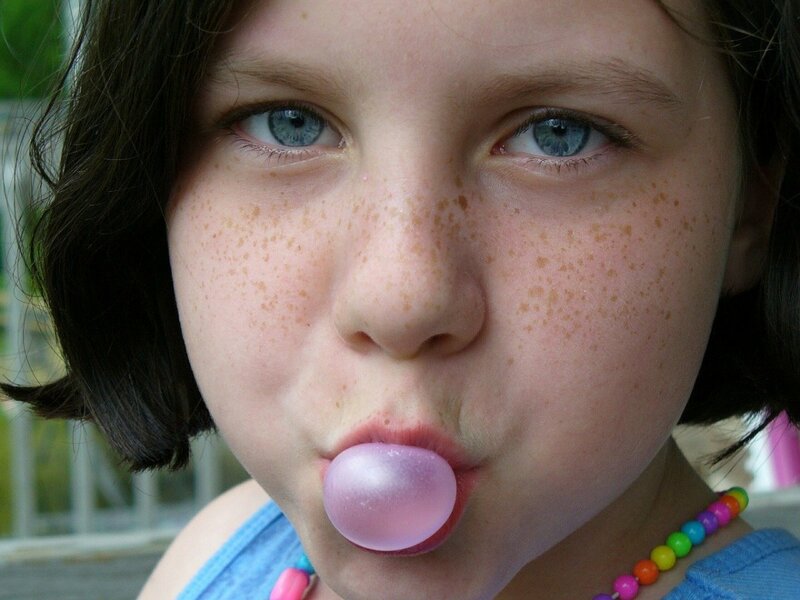 Simple and easy to understand language that is perfect for kids. Tornadoes are formed when a warm front and cold front come together. The cold air sinks and the warm air rises. Eventually the hot air cools off and begins to sink again. This forms a convection current and the air begins to swirl. 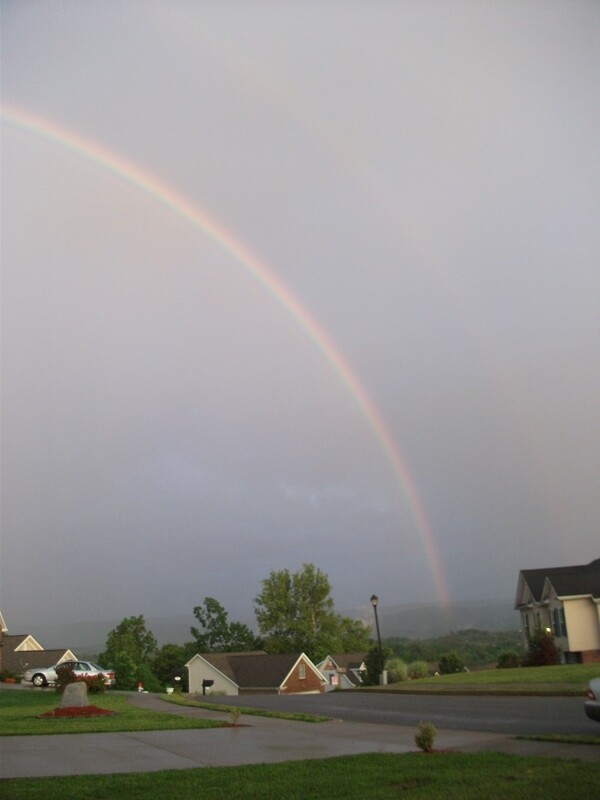 This is what causes a thunderstorm and can produce tornadoes in certain circumstances when there is enough wind. Demonstrate how warm air rises and cold air sinks with this experiment from Ruben Meerman, the Surfing Scientist. Basically, you place a smaller container into a large one so that the bottles with warm water and cold water can rest on it. Make sure to use clear containers. Fill the large container with room temperature water. 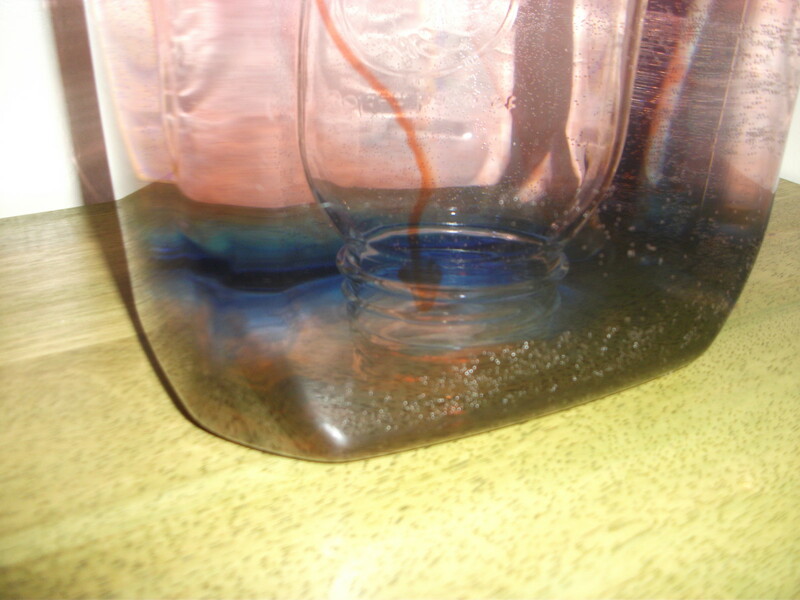 Pour the cold water with blue food coloring into one of the small bottles. Carefully pour the hot water with red food coloring into the other bottle. Then place the bottles into the large container so they are supported by the small container. Then watch as the hot water goes up and cold water begins to move down. Spirals form in the currents when the container is rotated. The warm water is cooling off now and is flowing downward. Spirals form in the warm water current flowing downward. Depending on the size of the bottles' mouths, the water will flow for about 10-20 minutes. Eventually the hot water will start to cool and drop down forming currents that meet the cold water. This convection current of a warm front meeting a cold front is the beginning stages of tornado formation. If wind increased at this point, it would be the right conditions for a tornado. 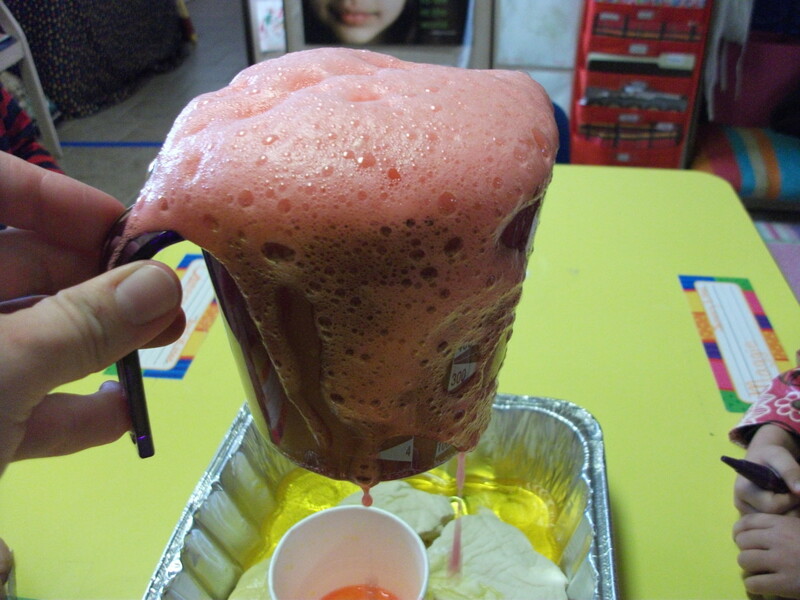 When the red warm water begins to flow downward, you can demonstrate what would happen if wind speed increased or if the wind changed direction. Simply rotate the entire container setup very carefully about one full turn making sure none of the containers fall. It will cause the water to swirl and begin to rotate. This is the rotation that makes tornadoes. Watch to see if any of the currents form into funnels or swirls. Would you like to be a storm chaser? Yes!!! Sign me up. I'll hitch a ride in the eye of the twister. No way!! I hear the word storm and I'm hiding in the basement. Maybe. But only if I go with professionals with lots of experience. Experimenting with tornadoes can be fun, but kids need to know how destructive and dangerous tornadoes can be. Incorporating tornado safety into the lessons is important and could potentially save a life. 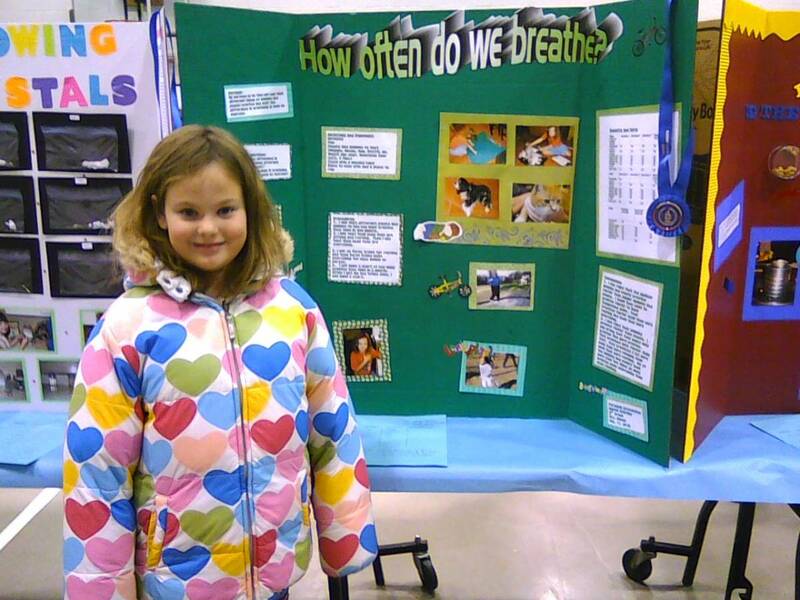 Investigate the type of weather that creates tornadoes. Talk about some of the warning signs of a possible tornado and weather lingo related to tornadoes. Discuss what to do if a tornado happens at school or at home. Talk about what to do if you are outside or in your car. Make a tornado safety plan with the kids and practice with a few tornado drills. When people know what to do during an emergency, they won't be as likely to panic and will be more able to get to a safe place. Weather Wiz Kids is a fun and safe website for kids about all the weather info they need to know. 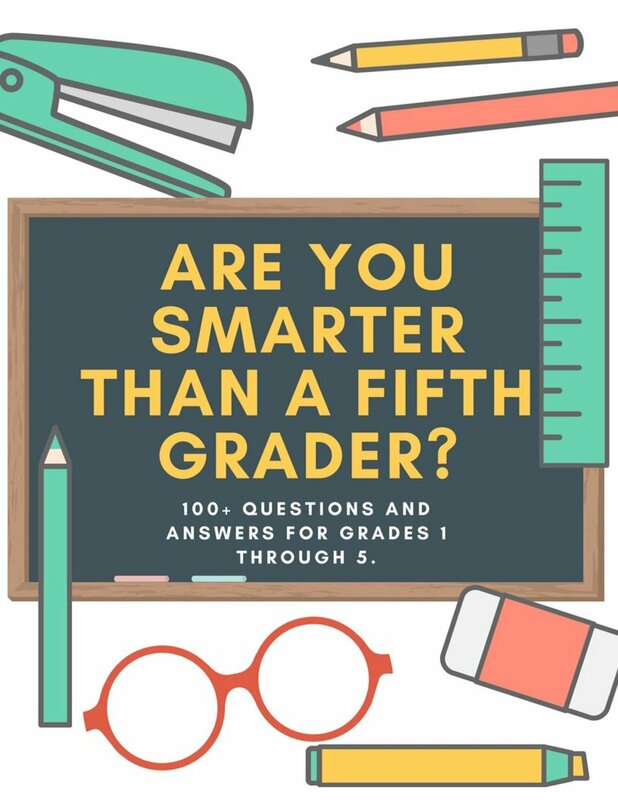 It contains tools for weather education, including weather games, activities, experiments, and tornado safety lesson plans and coloring books. 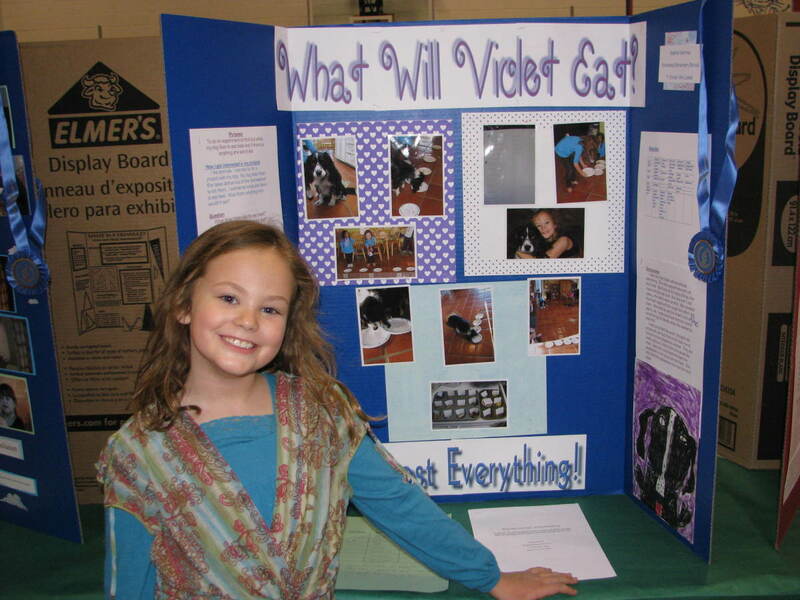 kittyjj - Tornadoes are great to do for science fairs. I have lots of other science experiment hubs. I really love to do them, so yes, I will keep adding more. Thanks so much! 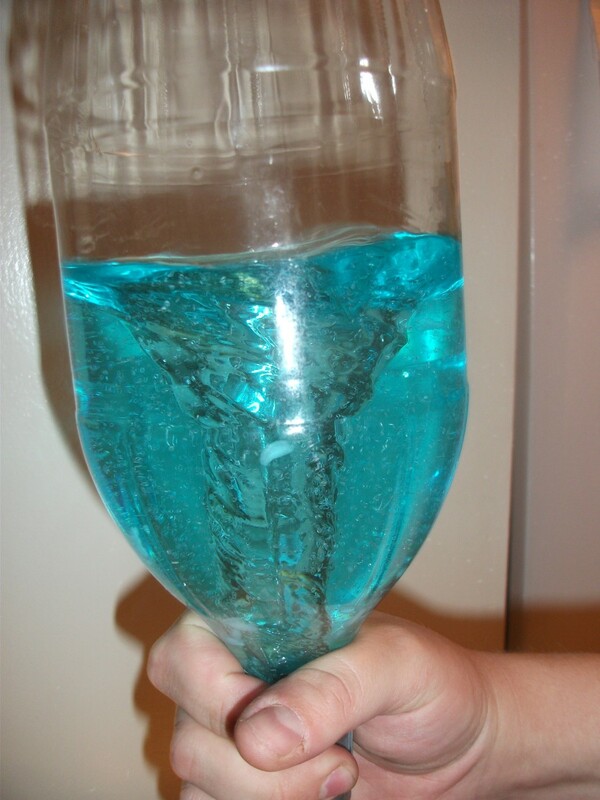 Great hub on how to do a Tornado science experiment. I especially loved your first video. It's perfect for my kids who need to do a science project each year. Are you going to create more hubs on other science experiment? habee - Thanks! Hope you got a good score! Cool idea! Loved the quiz, too. Voted up! Robie Benve - Thanks so much! Hope your kids enjoy it! summerberrie - This is would have been great for the weather. My husband got me the clock. It's one of my favorites. Thanks! Marcy Goodfleisch - Thank you! I had fun with it and I'm a grownup, so your kids may like it. Thanks for sharing it. TahoeDoc - Those are great ages for something like this. It's definitely a hands-on fun project. Thank you! veggie-mom - This is something that is very easy to do at home, so it would be great for homeschool. Hope your kids learn a lot with it. Thanks! 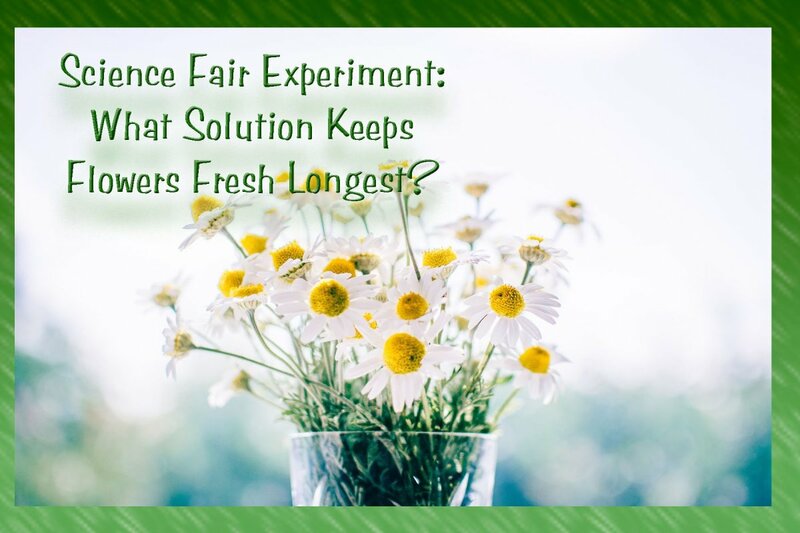 Definitely sharing this with my husband who homeschools our two boys, they will love trying these science experiments, thanks! I have 2 boys, ages 5 & 7 who will LOVE this! Can't wait to try them out with the boys. . It can be hard to describe a process like this and you did a great job. This is just too cool! I love it! My kids would have loved it when they were little - heck, they'll probably love it now; they're still not all that grown up! I'm going to share this with a few moms and dads and even some grandparents! I wish I had my hands on your hub to use in my 4th grade class when we did our weather unit! I love the Salvador Dali like clock on the shelf, too.